Comments: One of the most fragrant flowers found on a small, dense, evergreen tree. Flowers fragrance is like that of ripe bananas. 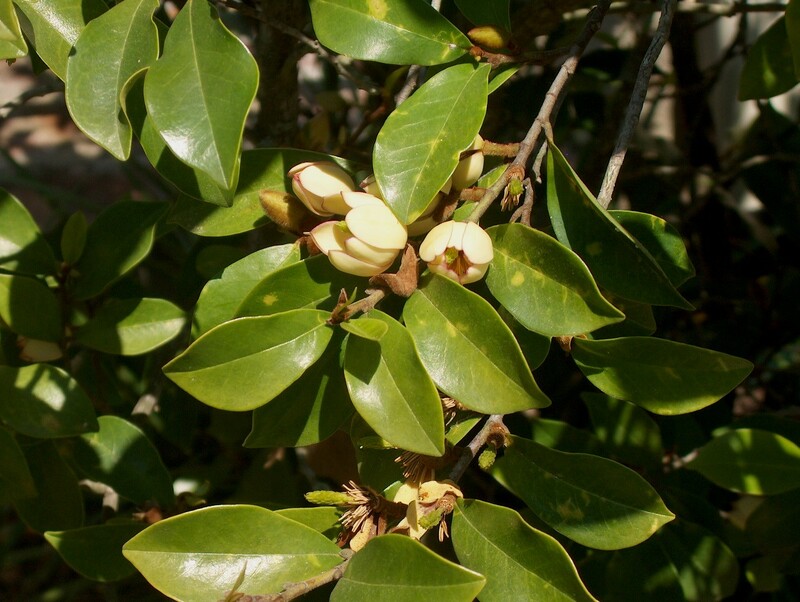 Has an upright, positive form and used as accent, specimen, and in shade gardens. Can have a serious problems with insects (scale) and disease (sooty mold).